Why not take a little holiday? It’s very easy: no need to pack or book a flight… just pour yourself a small glass of this rosé wine from the Var! In the blink of an eye, you will be transported to the seaside in the Var region of Provence… Bon Voyage! 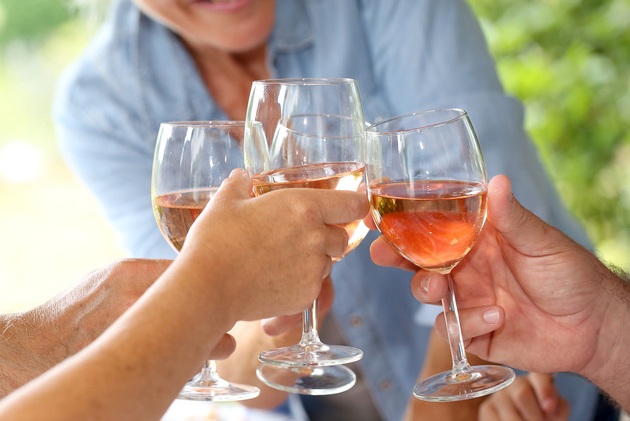 HOLIDAYS ® is a typical blend of rosé from the Côte d’Azur, from the heart of the Var region, to be precise. It is made from grape varieties which have been grown in Provence for centuries: Grenache (60%) and Cinsault (40%). When we created this crystal-clear rosé wine from the Var region, from a selection of very expressive terroirs: the Golden Triangle of Pierrefeu – Cuers – Puget, and the Golfe de Saint–Tropez: Grimaud – La Mole – Cogolin, we wanted to let Provence speak – beautiful, sun-kissed Provence, with the lulling sound of cicadas. This pleasant and remarkably well balanced wine has been carefully crafted, using low temperature vinification, to produce a light coloured wine with lovely clean aromas. Temperature-controlled fermentation. Light fining using mineral products. Sterile filtration carried out at the time of bottling. Enjoy rosé Holidays®, lying on the beach, in the shade of the porquerolles rocks, or on a bustling terrace café in Saint-Tropez; One sip of this wine and you are instantly on vacation…Eeven if it is only in your dreams! Do not hesitate to contact us if you want more information on each of the Var rosé we select, from vineyards in the Var. Like our products? Post us on your favorite social media. 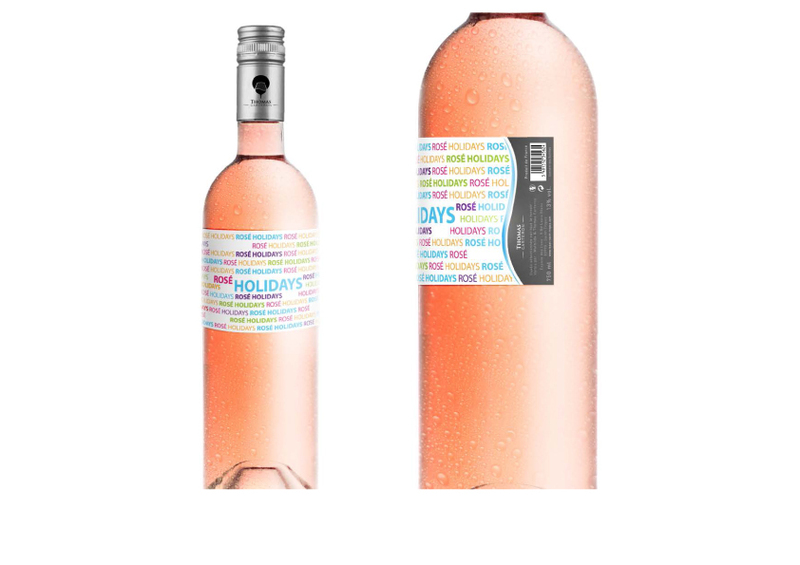 Partager la publication "HOLIDAYS Rosé WINE"
12 ,5 % ALC. / VOL . Very clear, soft and light hue. This is a “vin rosé du var” (rosé wine from the Var) at its very best. On the nose, the wine reveals aromas of red berries, followed by citrus, spices and a hint of liquorice stick. On the palate, the wine is smooth, soft and well balanced. The palate is tantalized by aromas of citron and wild strawberry flavours. Fresh, relaxing finish. This “Vin Rosé du Var” is an unfussy, well made wine. Everything about it is pleasant.Long live the holidays! On the nose, the wine reveals aromas of red berries, followed by citrus, spices and a hint of liquorice stick. Naturally, this wine from the south of France will be most enjoyed when you are on holiday, sharing a great meal with friends. Why not throw together a delicious salade nicoise for the starters? 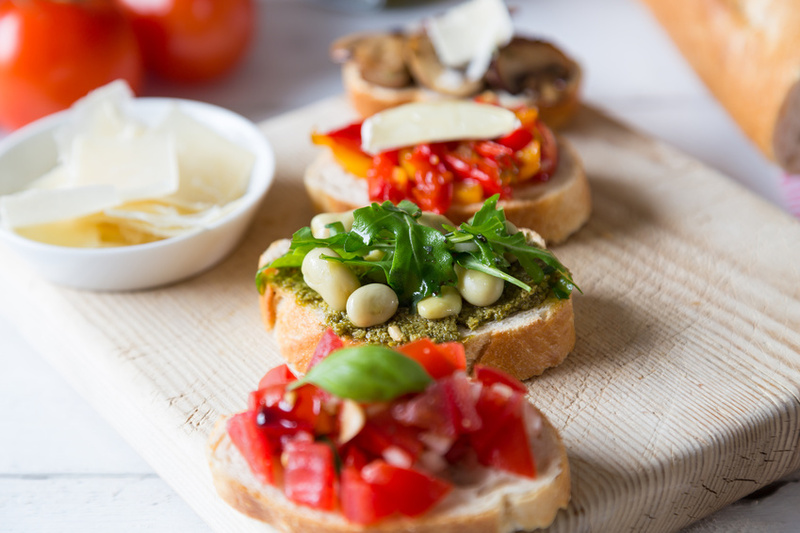 You could also serve up pancetta or antipasti of Parmesan shavings and dried tomatoes. Holidays is brilliant with these starters. In terms of hot dishes, you could go for barbecued poultry, chipolata sausages or other sausages containing herbs. Again, this Vin Rosé du Var will be beautifully set off by the marriage of flavours. Your guests will love these pairings and still be talking about them months later! All dishes are of course best served with lots of sun! Don’t forget, a Vin Rosé du Var should be enjoyed well chilled, around 8-10°C if possible. As you will read on this website, Thomas Carteron, a former wine producer in the south of France, has created a number of other fine wines, each with its own spirit and each one an original creation. Check out the web pages dedicated to our Excellence Grande Réserve rosé. Driven by a real love for all things wine, Thomas Carteron also opened a brewery, producing many types of craft beers, also inspired by the sunny Var region and the ambiance of Saint-Tropez. If you work in the supermarket sector and are interested in listing our products, simply fill out our online form. We will contact you shortly after to discuss a possible partnership.